Great looking weathered bedroom collection. Superior attention to detail in these rustic bedroom sets. 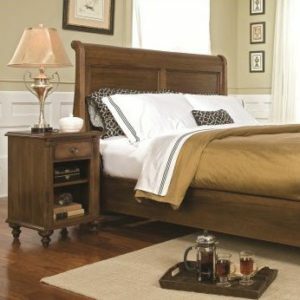 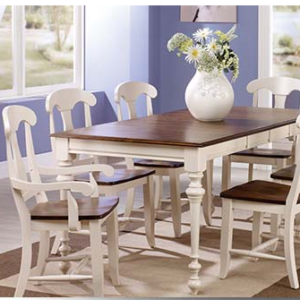 Made of New Zealand pine with solid wood construction. 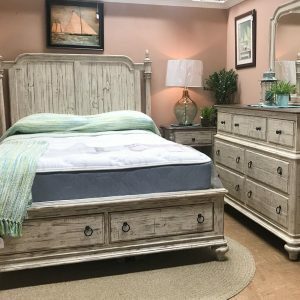 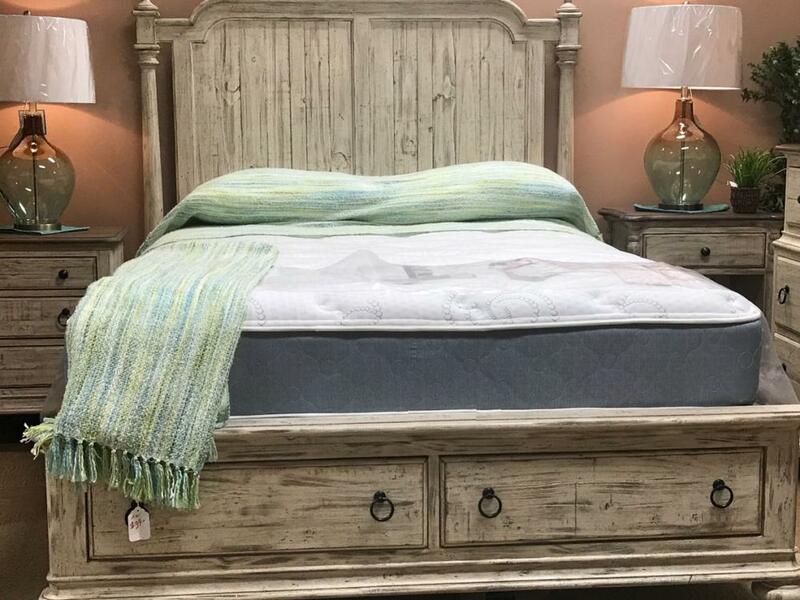 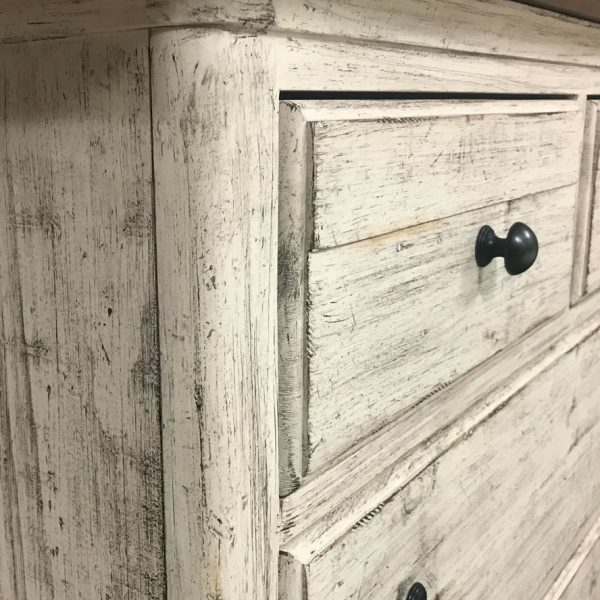 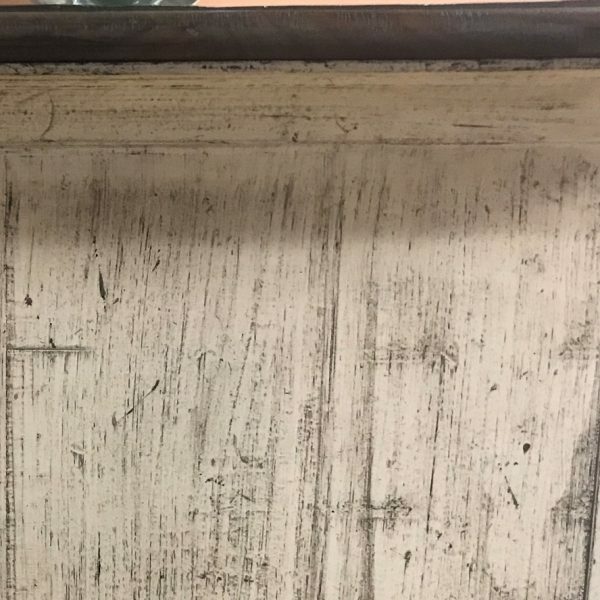 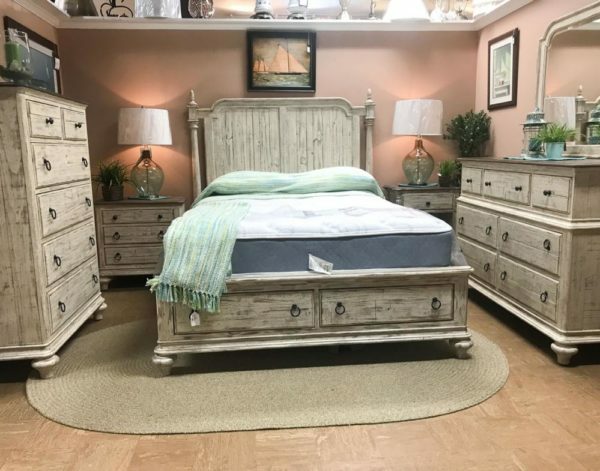 Great looking weathered rustic bedroom set. Superior attention to detail in these rustic bedroom sets. 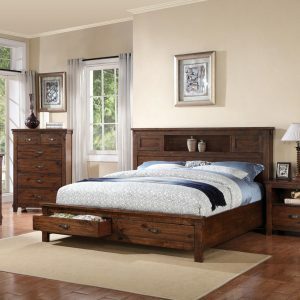 Made of New Zealand pine with solid wood construction.